The county Workers’ Compensation Fraud Unit charged him with misdemeanor labor code violations.If you have been accused by the state of California of not having workers’ compensation insurance for your employees, please seek legal assistance as soon as you can. When you need a Los Angeles uninsured employer attorney, you can contact us at 310-216-7778. In late March, a California man was sentenced to 3 years of probation and ordered to pay a $1,000 fine. Failing to carry workers’ compensation insurance. We hear stories like this all the time and, in most cases, we are not talking about people who are willfully seeking to avoid the law. We are dealing with small businesses, often one-man operations who ask someone for help finishing a project. At Sacks & Zolonz, LLP, we understand the importance of workers’ compensation, but we also know that the state can act harshly towards businesses and individuals. If you need a Los Angeles uninsured employers attorney, call us today so we can get to work on your case. The laws are strict in California in regard to workers’ compensation insurance. Anyone who has just a single employee is required to have coverage. California can levy some pretty severe penalties against employers who do not provide workers’ compensation insurance for their employees. This can include a misdemeanor criminal charge that is punishable with a $10,000 fine and up to one year in jail. This does not include the costs an employer can face per employee for the time they did not have coverage. Employers also open themselves up to personal injury lawsuits from injured workers. When this happens, and if the employee is successful in their lawsuit, the employer could be out of much more money than what they would have paid in workers’ compensation premiums. Will they even find out? While the state may not know about all cases of uninsured employers, the risk is not worth it. In the case discussed above, the Contractor State Licensing Board investigated a report that Jorge Luis Calvo Padilla was working on a property as an unlicensed contractor. During the investigation, they discovered that Padilla had hired a man to help him with the deck he was working on. The county Workers’ Compensation Fraud Unit charged him with misdemeanor labor code violations. 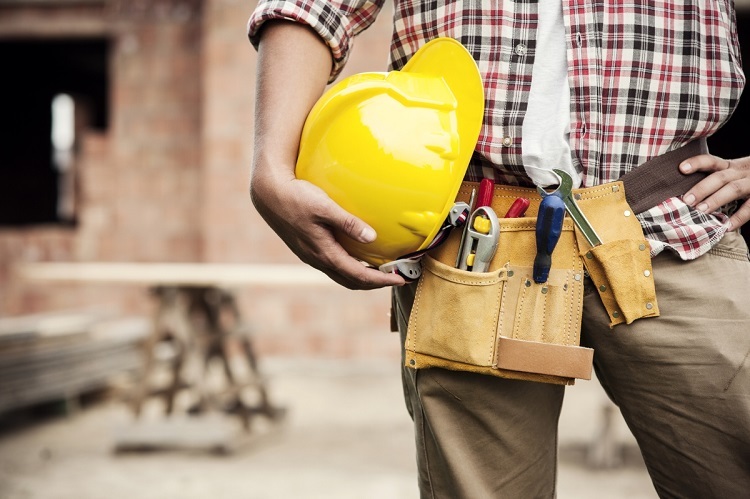 We do not know whether or not Mr. Padilla knew he had to have workers’ comp insurance just because he hired someone to help him with the deck, but we do know that this will hurt his business and his personal finances. Is it fair that Padilla now has three years of probation hanging over his head for a relatively minor violation? If you have been accused by the state of California of not having workers’ compensation insurance for your employees, please seek legal assistance as soon as you can. The penalties for violating state labor laws can be severe and include the possibility of jail time. At Sacks & Zolonz, LLP, we will work to defend you. We know how hard it is to operate a business and we realize that mistakes are sometimes made. When you need a Los Angeles uninsured employer attorney, you can contact us for a free consultation by clicking here or calling 310-216-7778.